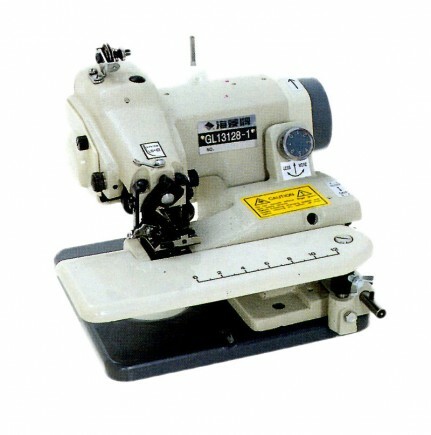 This model is designed with a single blind lopper and shuttle hook to produce No.103 single thread chainstitch. 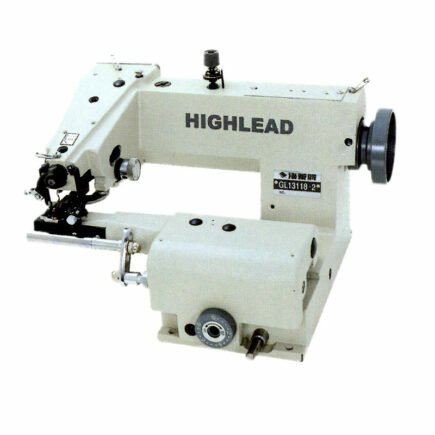 It is available to perform blind stitching on light to medium heavy weight textile febric, such as cuffs, bottom of coats, etc. 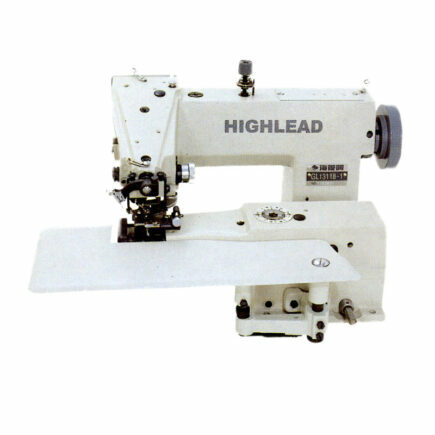 It features advanced structure, reasonable design, excellent performance, smooth running, low noise beautiful stitches and easy operation. 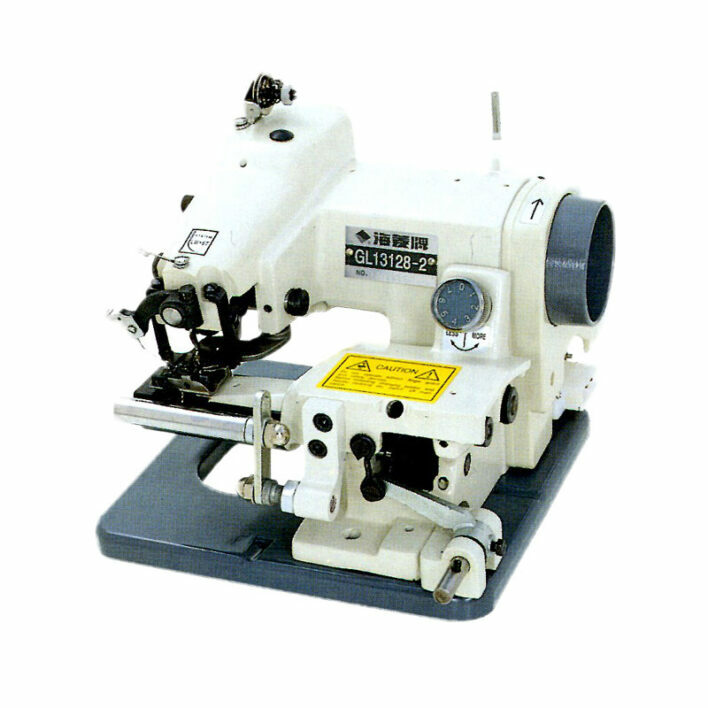 And it is one of the essential sewing equipments.